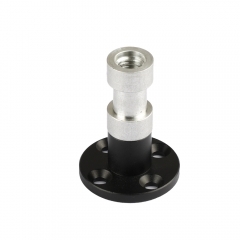 • The base can be screwed on to the wall, ceiling, podium and table, etc. 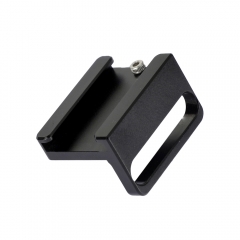 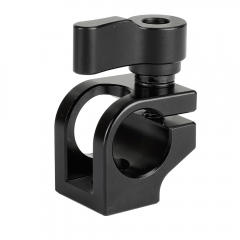 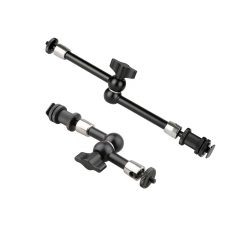 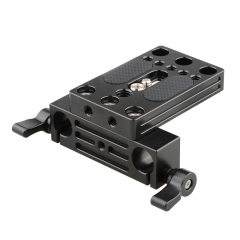 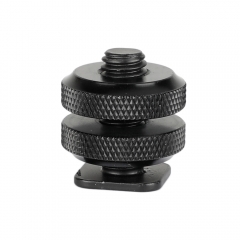 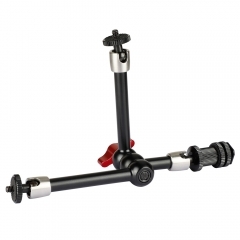 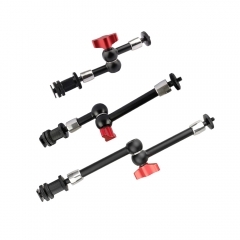 • The CAMVATE Wall Mount features 3/8"-16 female thread connector, it’s used to support a wall-mounted accessory with 3/8"-16 male screw. 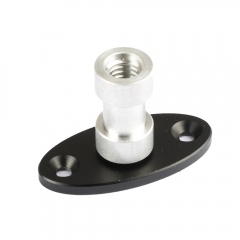 • This wall mount is made of aluminum alloy for light weight and durability, and it can be sturdily screwed onto the table / ceiling / podium / wall via 4 fitting holes.